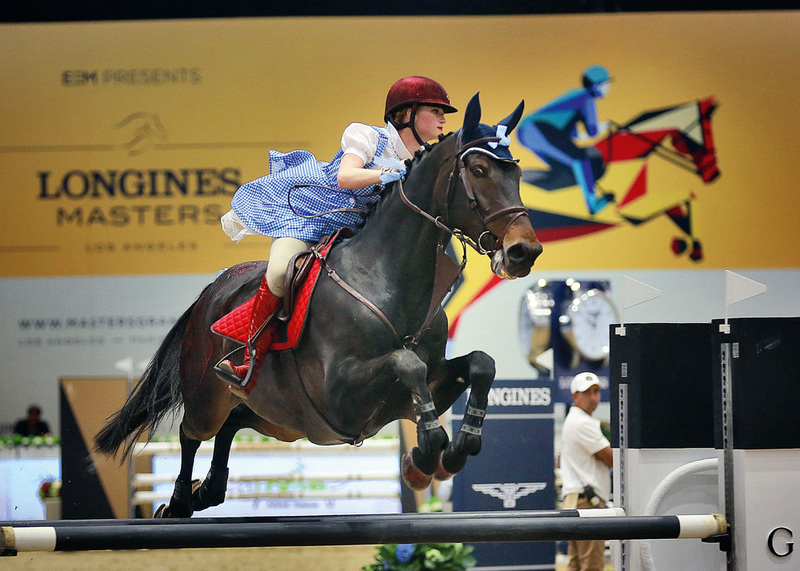 The second season of the intercontinental Longines Masters series has kicked off. 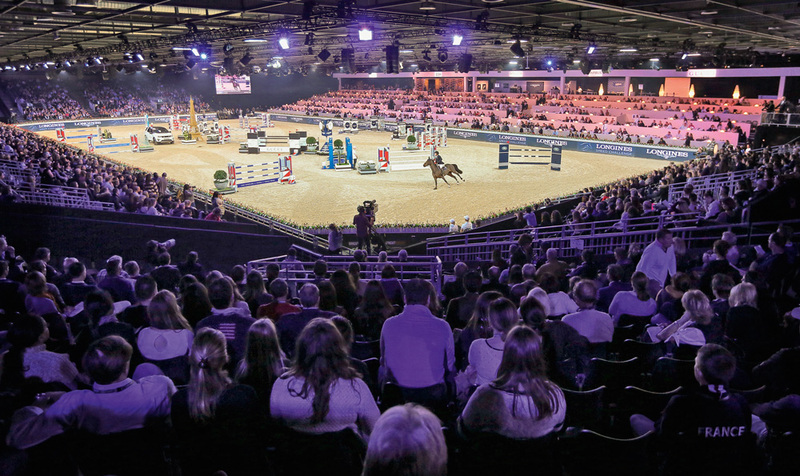 It’s the first round of the Grand Slam Indoor of Show Jumping and one of the first international show jumping events to take place after the Rio Olympics. On tap: four days of intense athleticism, along with an unforgettable human and cultural experience. 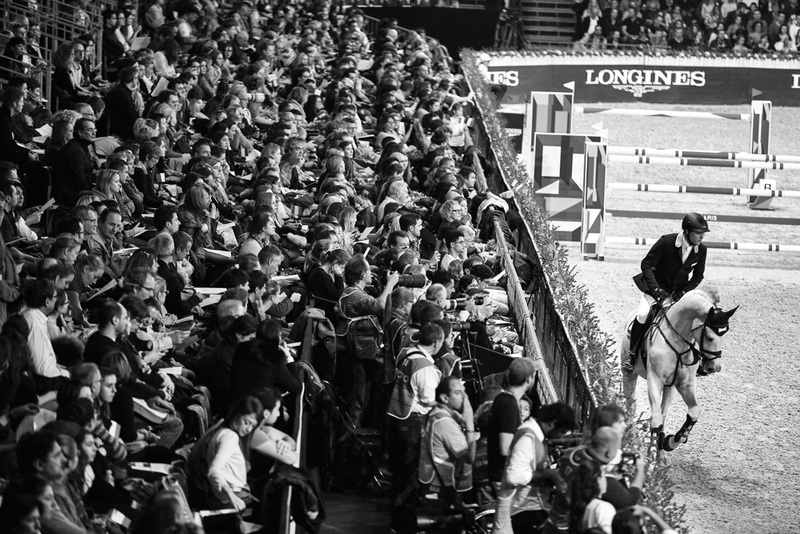 In fact, the Longines Masters stands as one of the only events aiming to usher in a new state of mind within the equestrian world: one marked by freedom and glamour. 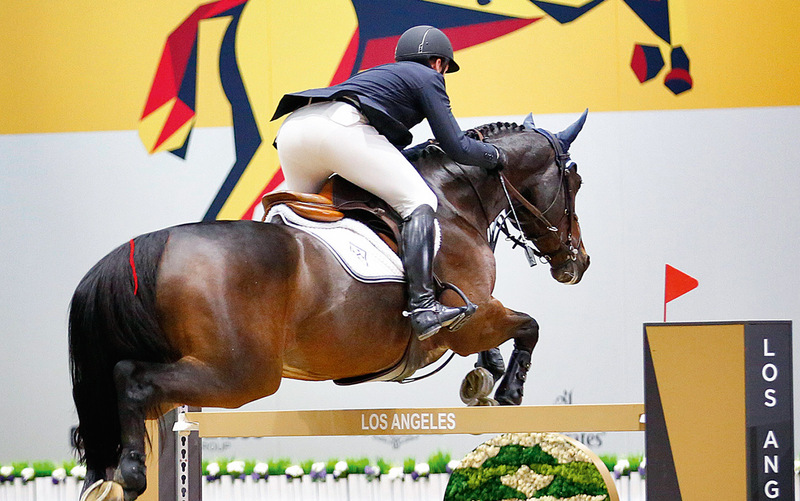 And glamour is certainly on the menu, especially when the top international riders team up with a Michelin-starred chef, live concerts, and an artful setting to create an exceptional event like the one taking place here at the Long Beach Convention Center. Indeed, VIPs have the chance to savor culinary treats crafted by two-star Michelin chef Yves Mattagne and inspired by his love of Mediterranean cuisine. “It’s an absolute delight to prepare a special menu that reflects all the elegance and sophistication of the Longines Masters”, he confides. He shares this pleasure with attendees, who can also enjoy a unique music lineup, including a live concert by French singer and rising star JAIN, taking place along the high-end boutiques set up in the Prestige Village – the showcase where Longines, Title Partner and Official Timekeeper of the event, presents some of its emblematic watch collections – and throughout the host of fun activities offered for kids and families. 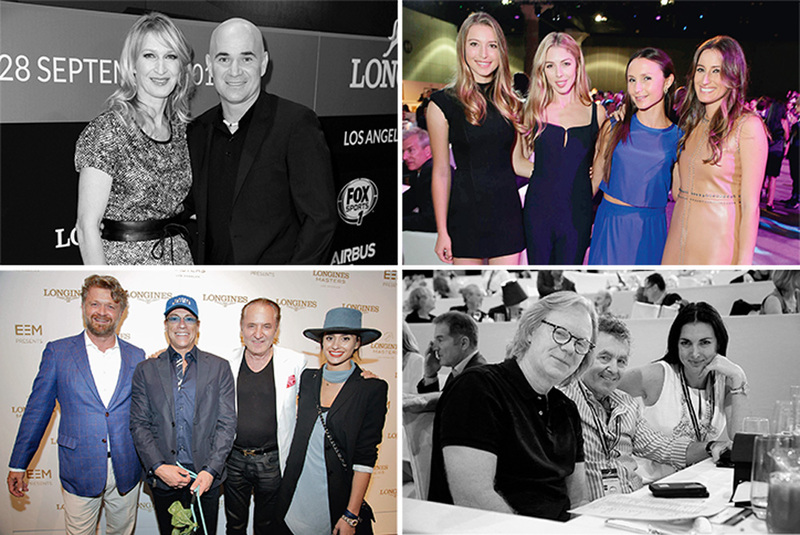 The Longines Masters of Los Angeles provides a total experience, in which attendees not only have the chance to meet the top riders on the planet, but also to learn the art for themselves. In this spirit, this year’s event will offer Master Classes, giving amateur riders an incredible opportunity to attend training sessions given by some of the world’s best riders, as well as educational programs teaching the basics of activities like dressage and polo. The top junior, amateur, and professional riders from the United States and abroad can also take part in contests like the Prestige Trophy and the National Trophy, enabling the next generation of star riders to get discovered and develop their skills under the watchful eyes of today’s champions. The official decorator of the Longines Masters, the Long Beach Museum of Art, selected a series of unique pieces to display. “The inspiration that can arise when combining art and sports is something extraordinary that we are pleased to share with the city of Long Beach,” explains Ron Nelson, the museum’s executive director. Proving his point is the art gallery set up in the heart of Prestige Village, which exhibits a selection of contemporary masterpieces by a range of international artists. All of this reflects the strength and spirit of the Longines Masters, while fostering an intense interaction between the audience and the artworks. This large-scale sporting event also abounds in social and professional opportunities, with some of the world’s leading businessmen and major international brands present on site. 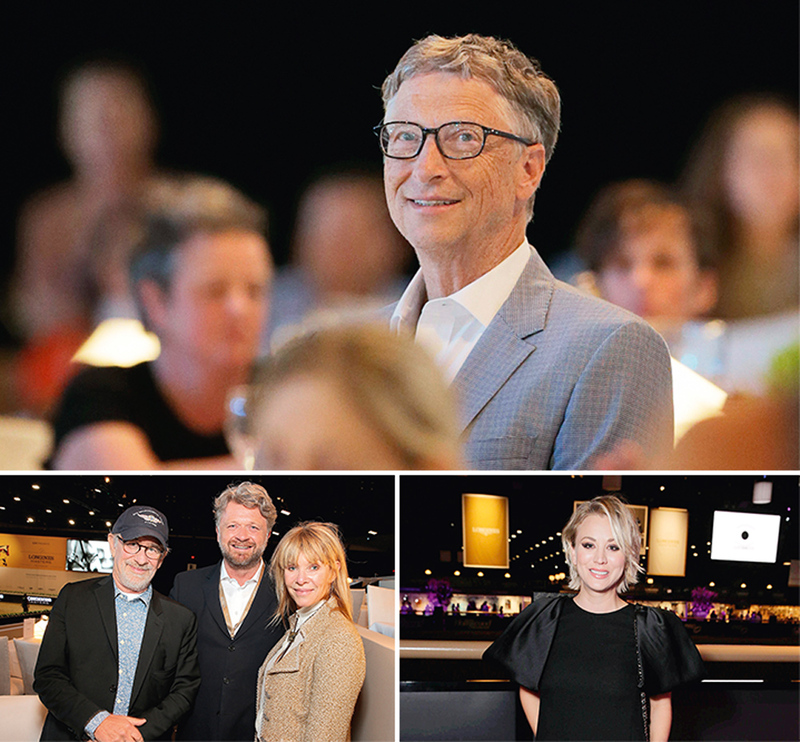 Just take a look at the red carpet gala night, flooded with Hollywood stars like Jessica Springsteen, accompanied by her parents Bruce Springsteen and Patti Scialfa, Jennifer Gates with her parents Bill and Melinda Gates, Steven and Destry Spielberg, Kate Capshaw, actress Kaley Cuoco, and Denise Richards. Another detail of note, the Longines Masters of Los Angeles is one of the first 5* events to take place on the American continent following the Olympics. That affords an exceptional opportunity to meet and observe the progress of most Rio medalists and champions, who are among the elite riders in all of Show Jumping. 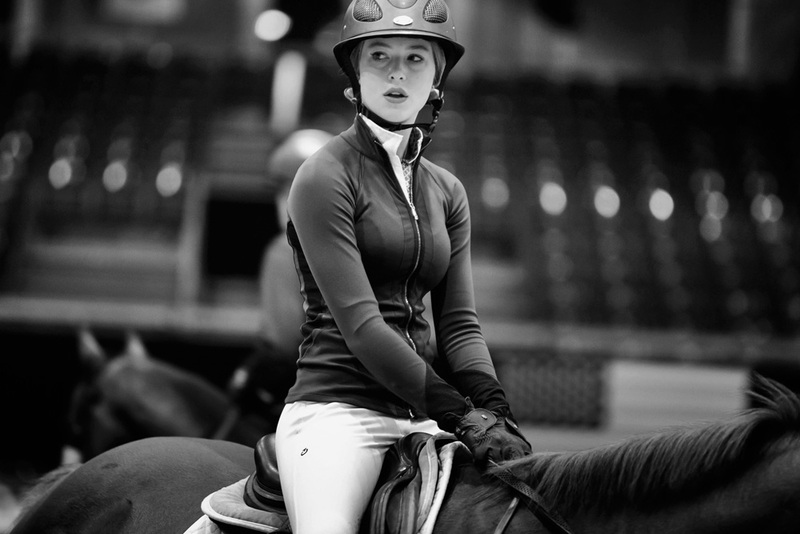 Meredith Michaels-Beerbaum (Bronze Medal, Germany). She was born in California! Eric Lamaze (Bronze Medal, Canada/Olympic Champion in Hong Kong in 2008). 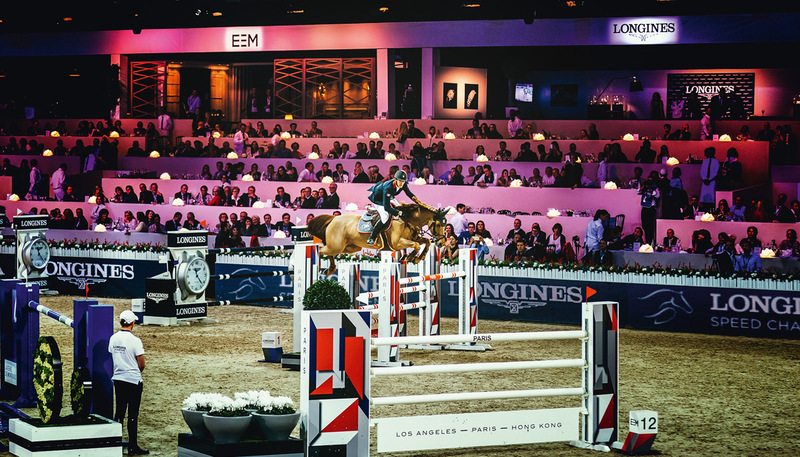 Appointed as the official course designer for the second season of the Longines Masters – taking place in Los Angeles, Paris, and Hong Kong – Italian maestro Uliano Vezzani has crafted each of the various courses at the Longines Masters. 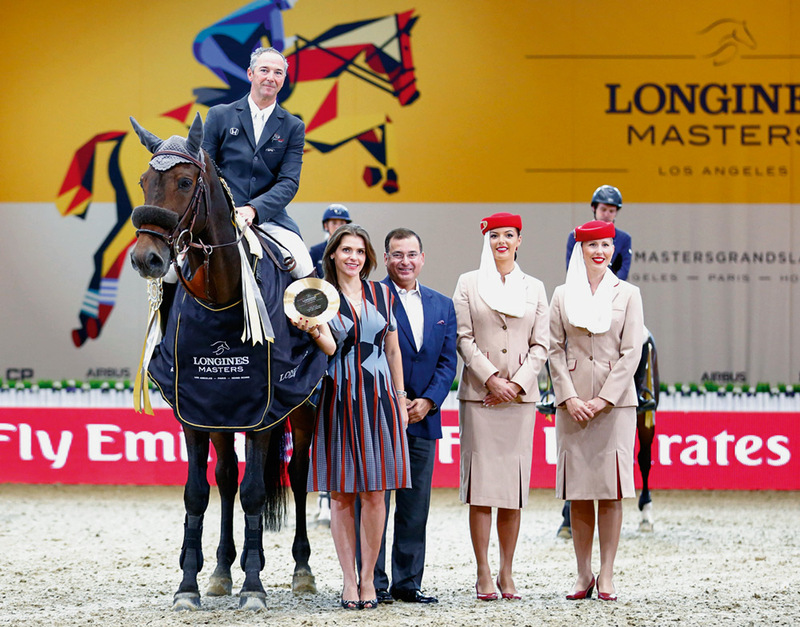 “I am proud and thankful to EEM for giving me the chance to build courses for this prestigious and renowned series,” states the legendary designer who jumped at the opportunity to join the Longines Masters “family”. “The new adventure can only enrich my experience and push me to do even better,” he adds. According to the program, riders will take part in challenges organized on these courses during several key moments, such as the Longines Speed Challenge, the Emirates Gold Cup, the Pro-Am for Charity and, for the grand finale on Sunday, the Longines Grand Prix. Considered to be the ultimate speed championship across three continents, the Longines Speed Challenge is the world’s fastest speed event. Created in 2010 by EEM, it demands speed, agility, power, and precision, from horse and rider alike. In addition, the exact same course designed by Uliano Vezzani is erected in each of the three cities hosting season two of the Longines Masters, allowing riders to improve their performance from one continent to the next.